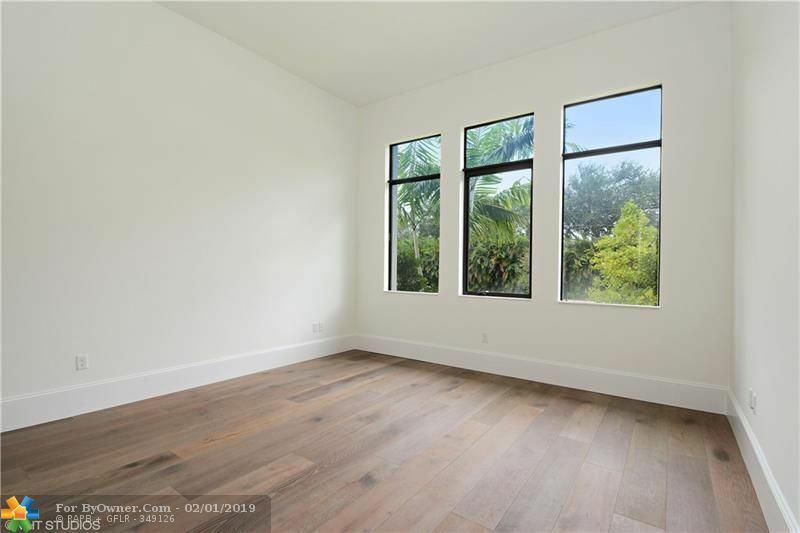 12360 NW 15 ST, Plantation FL 33323 is a Home, with 6 bedrooms which is for sale, it has 38,672 sqft, 0 sized lot, and Attached parking. 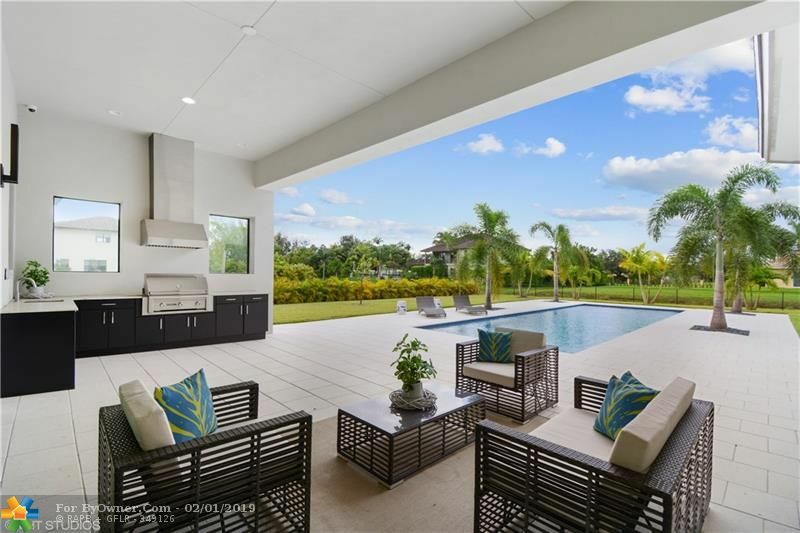 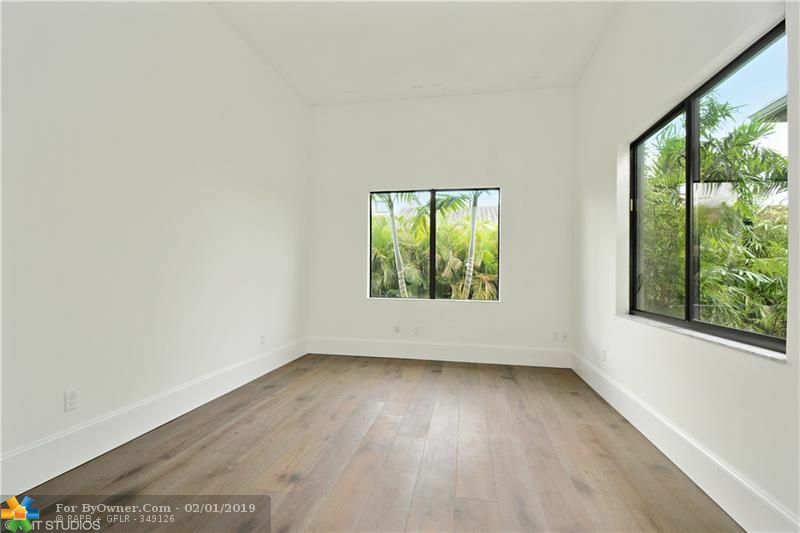 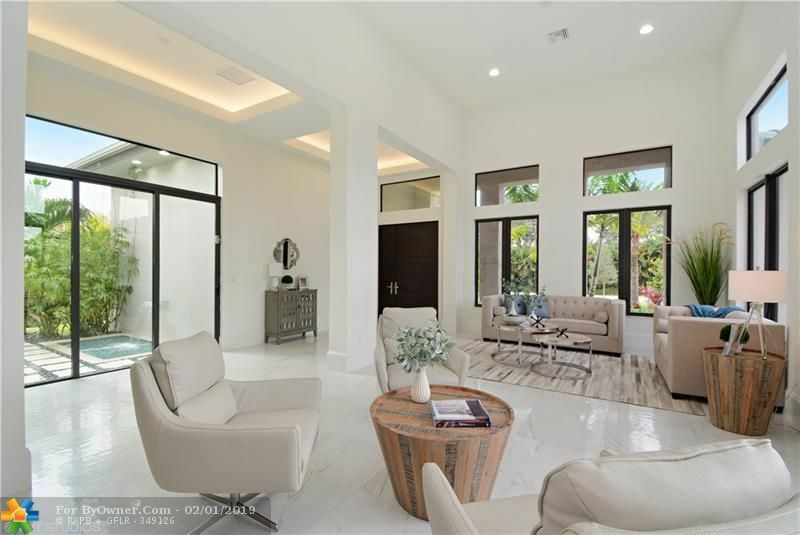 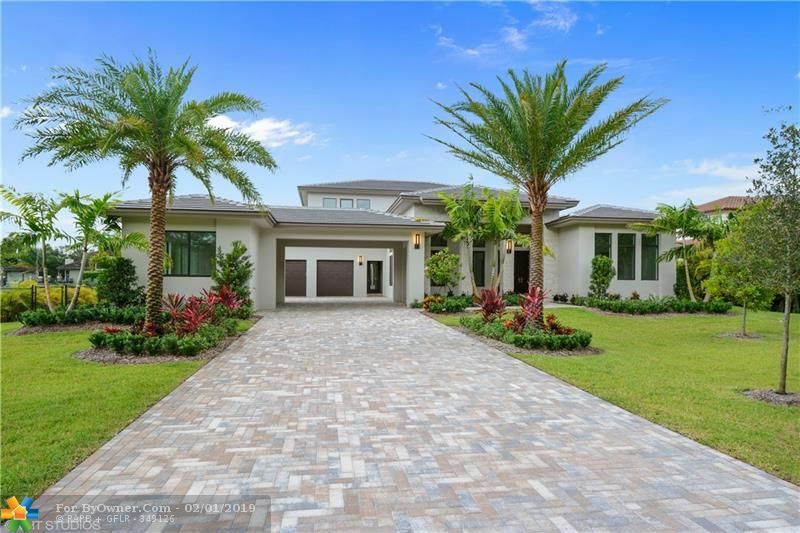 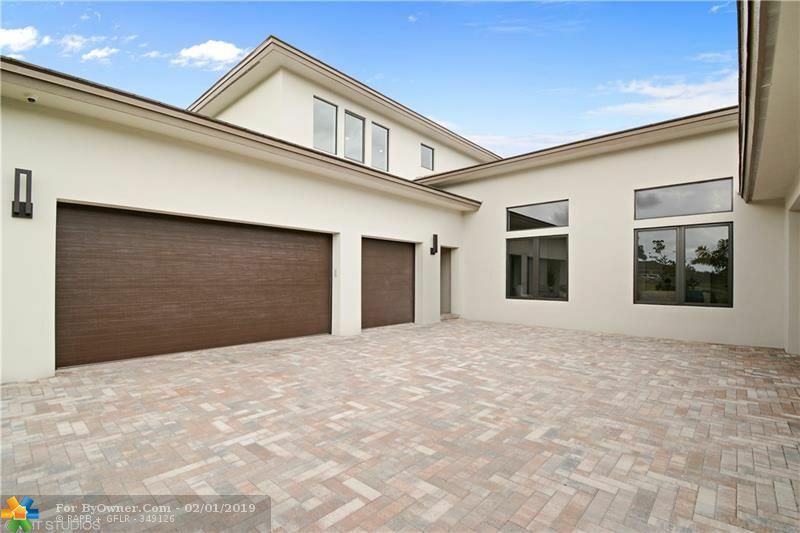 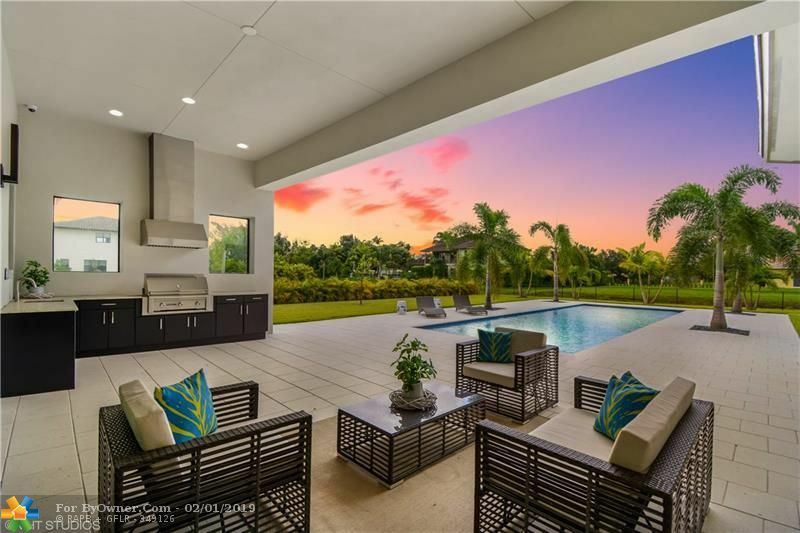 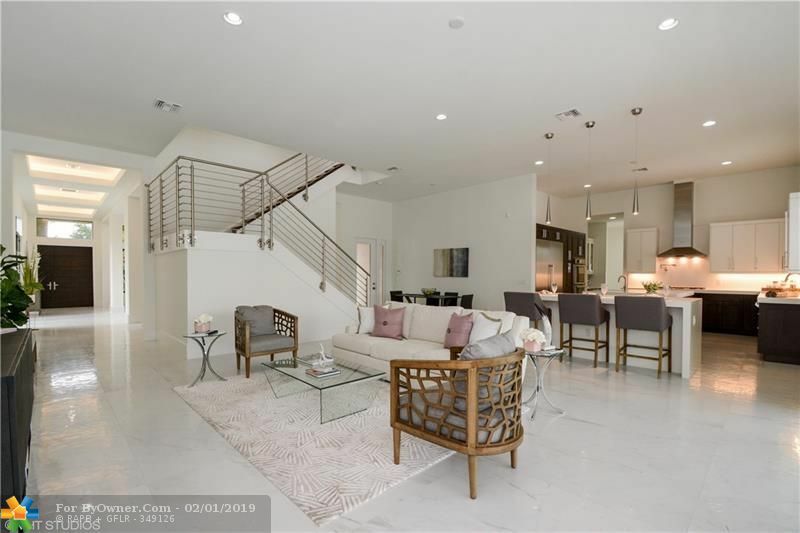 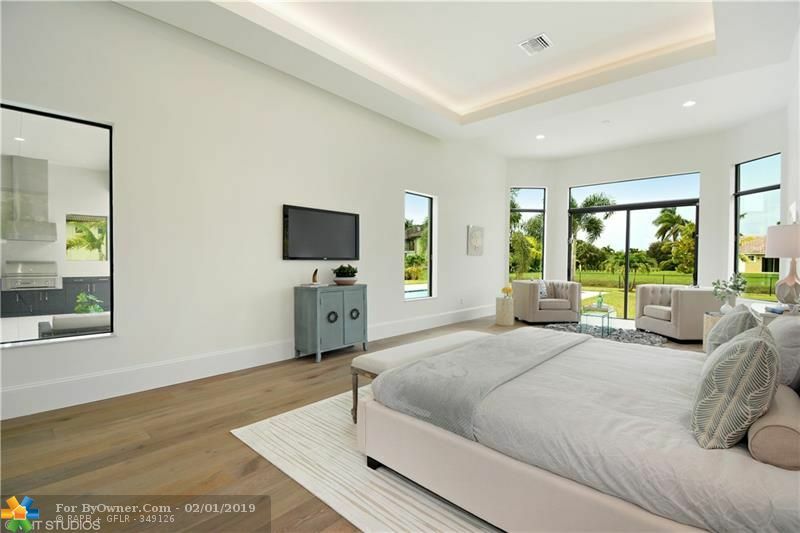 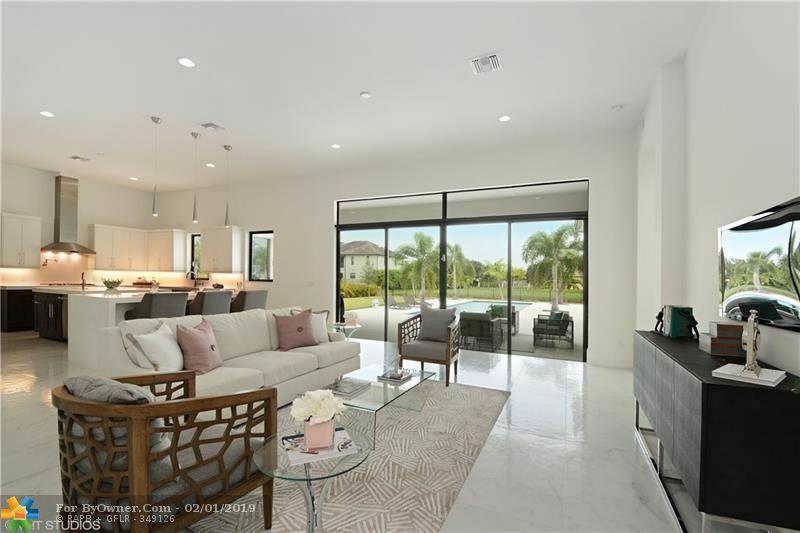 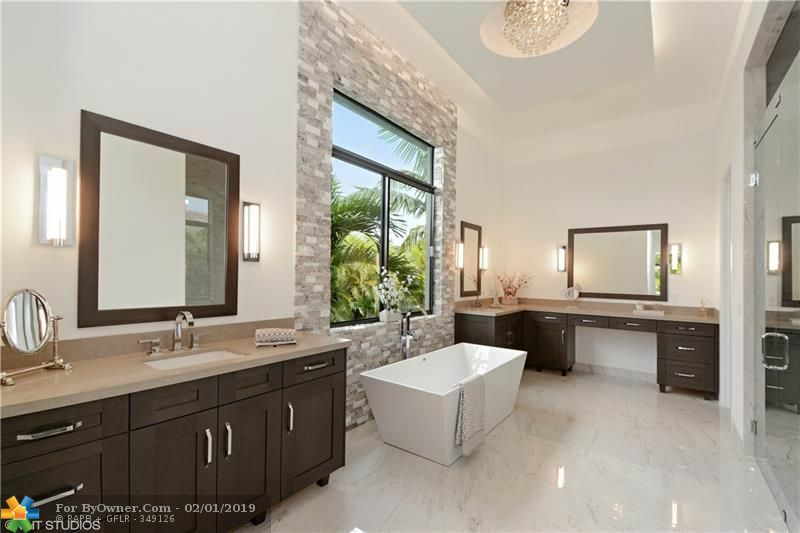 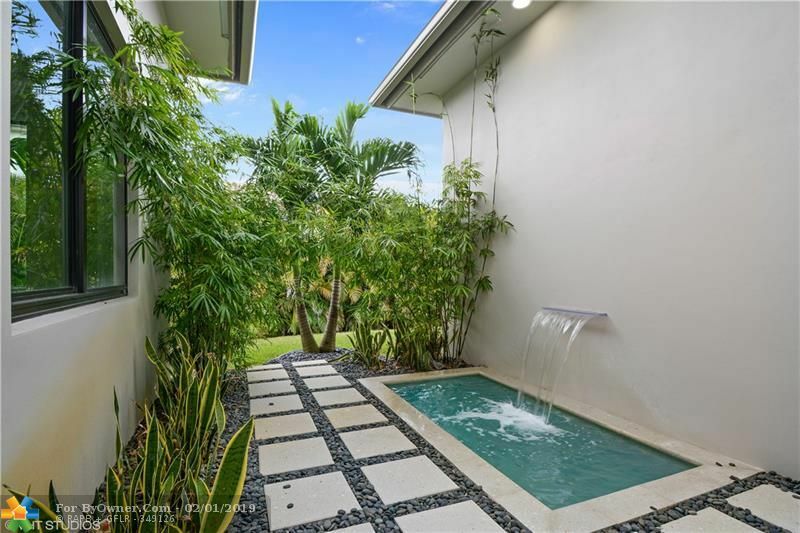 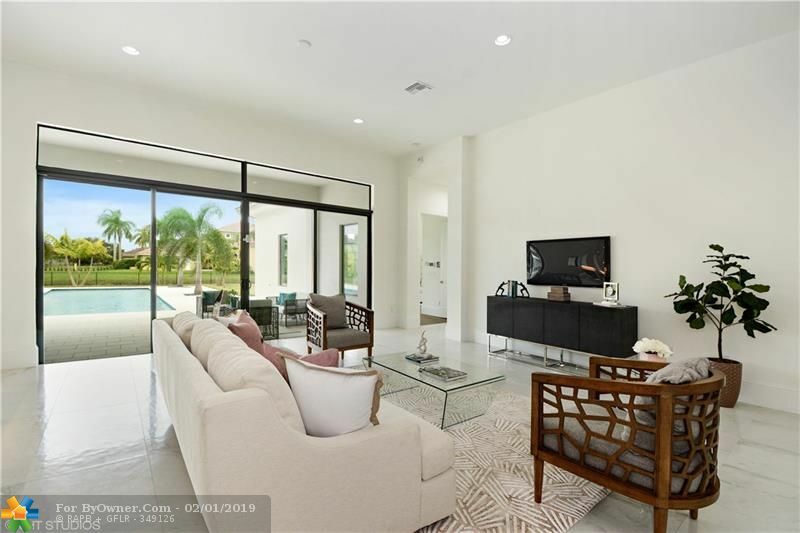 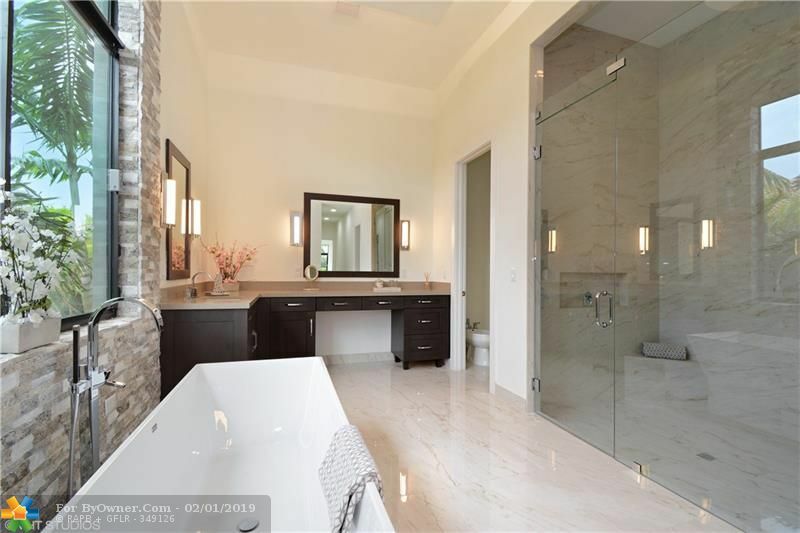 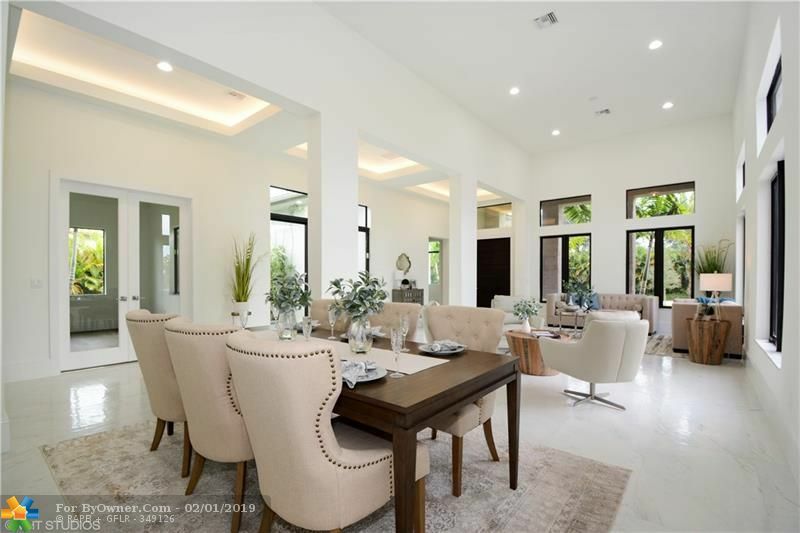 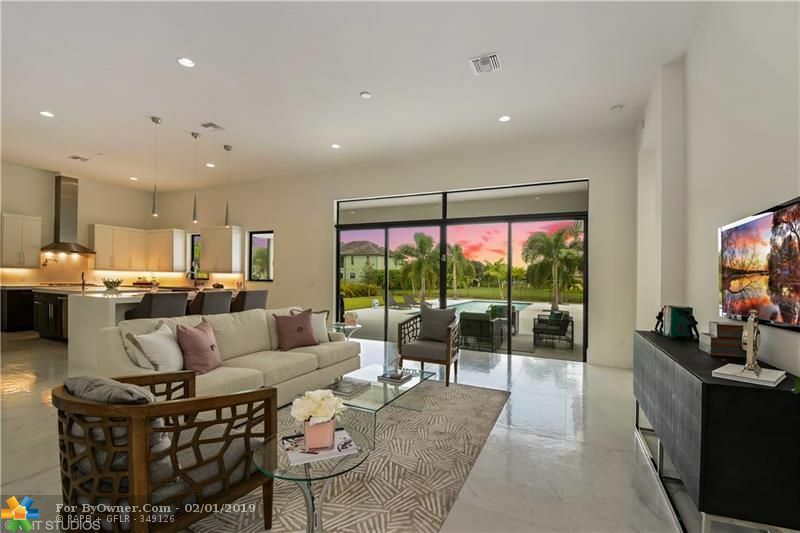 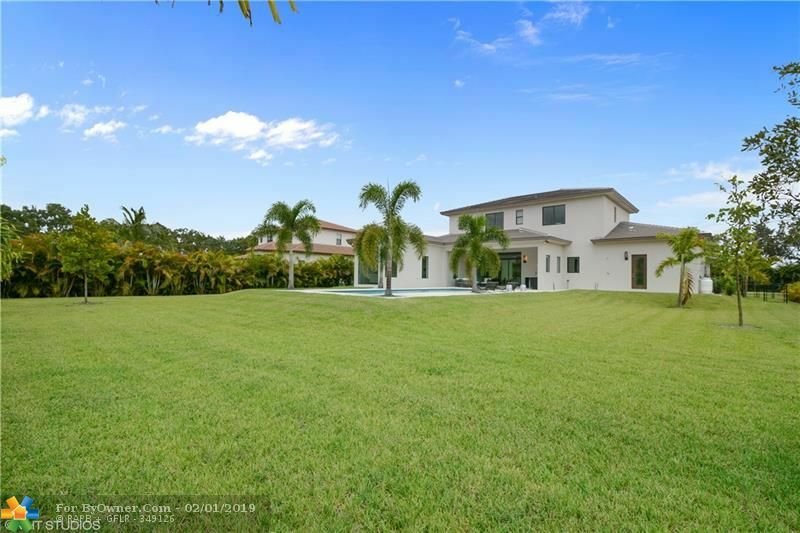 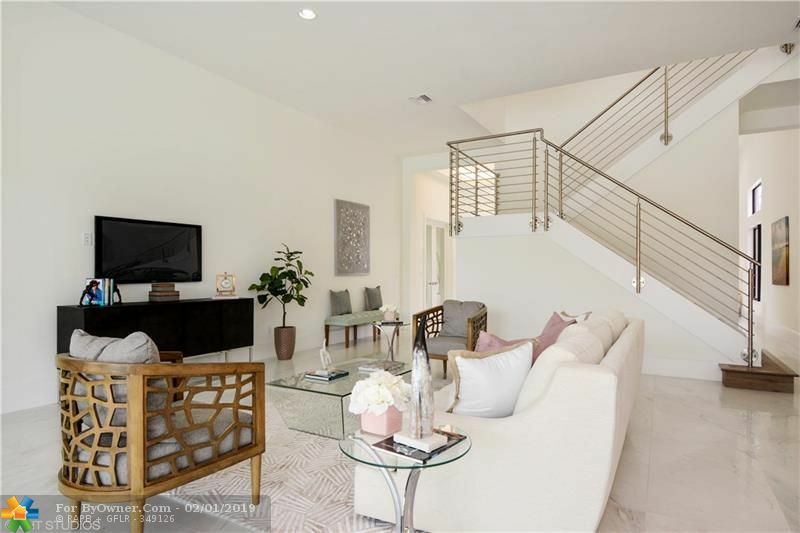 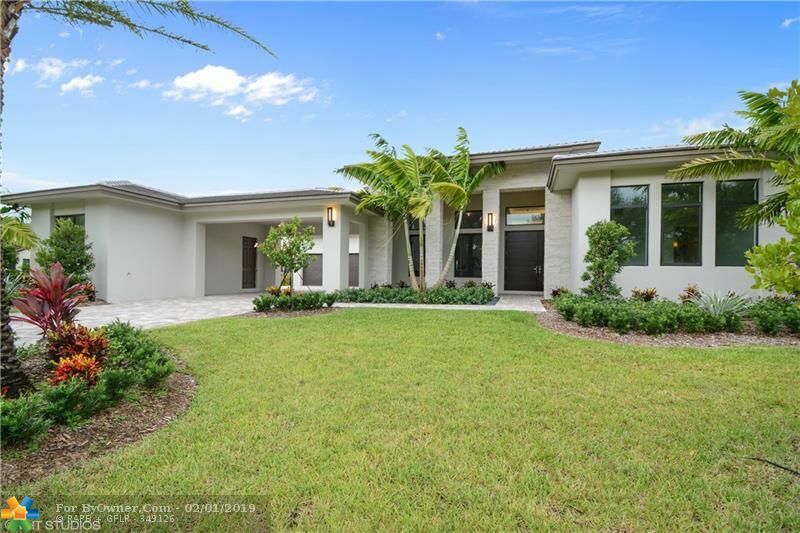 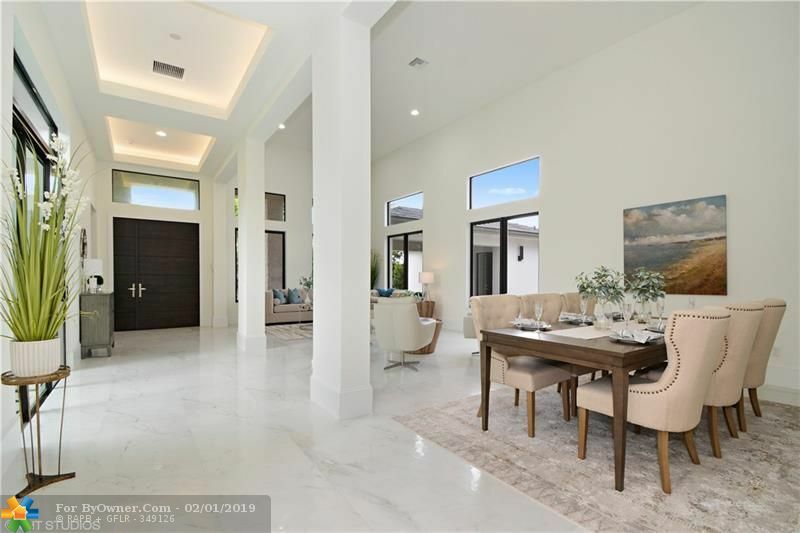 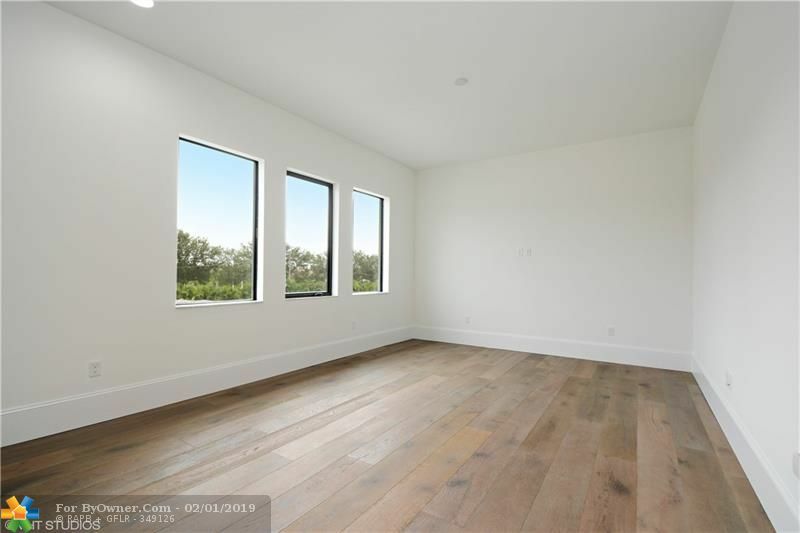 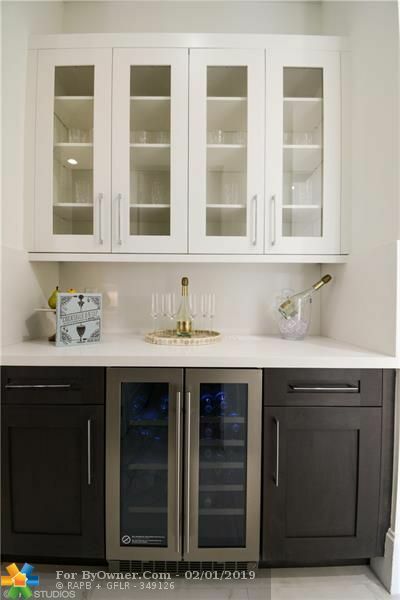 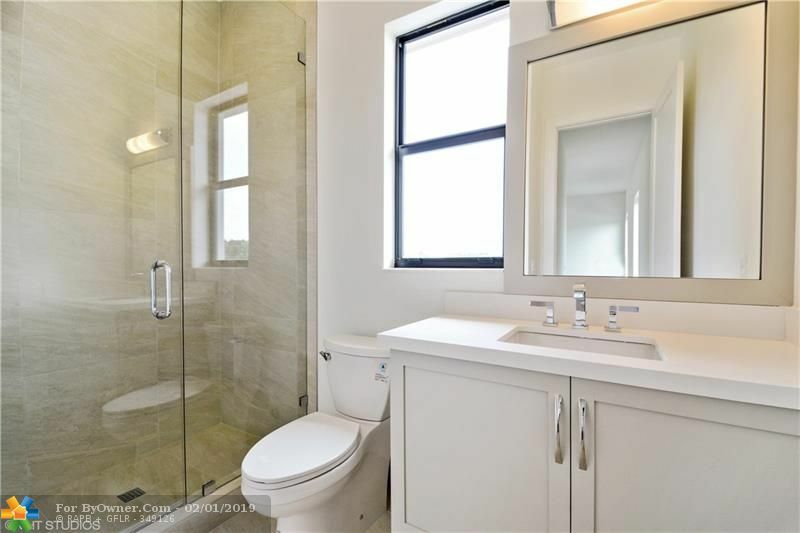 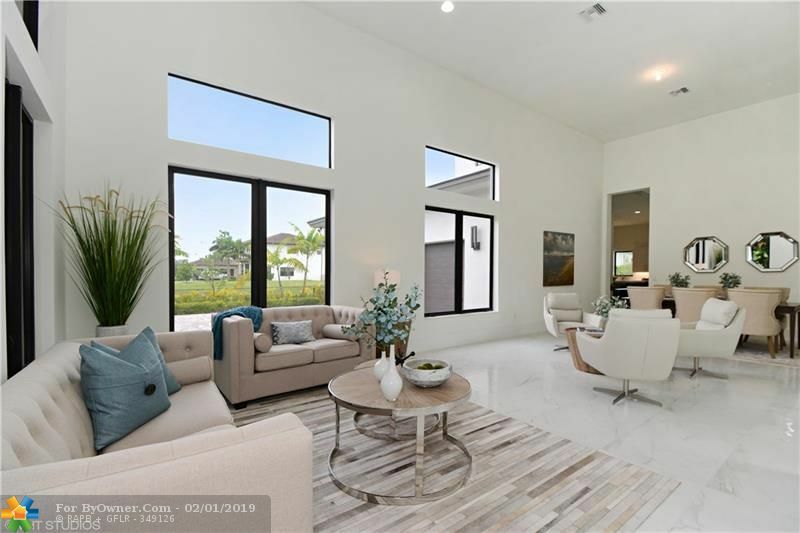 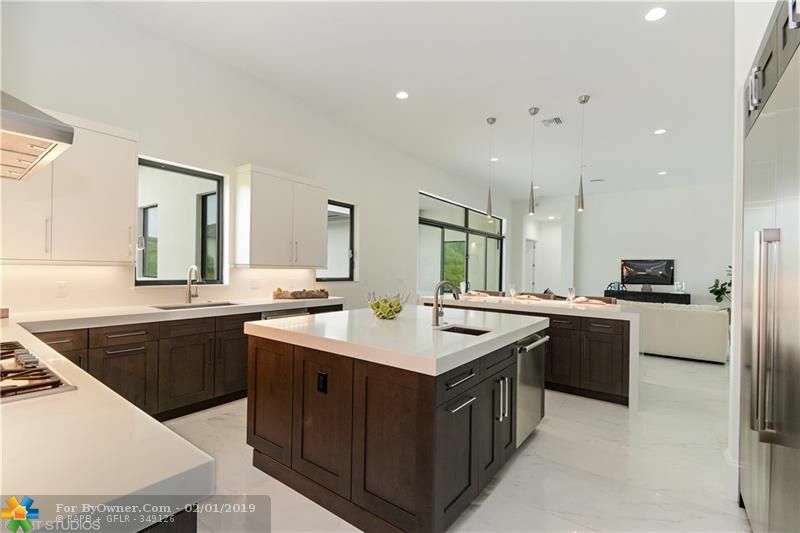 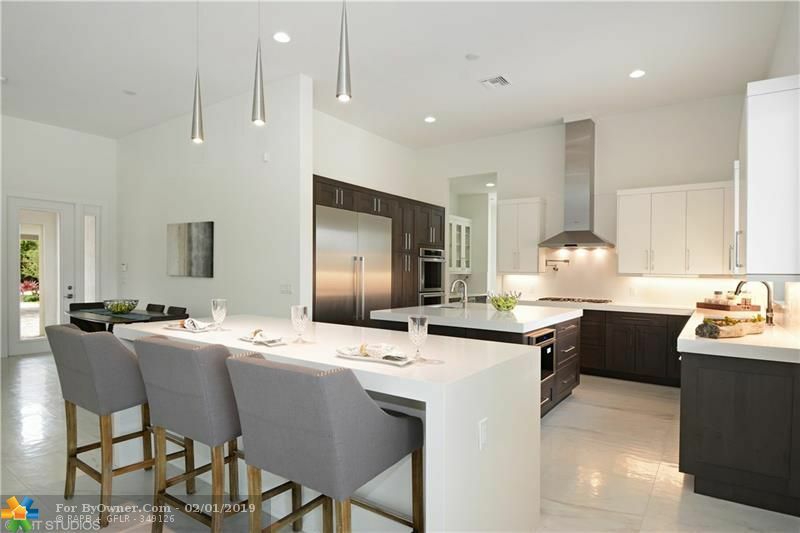 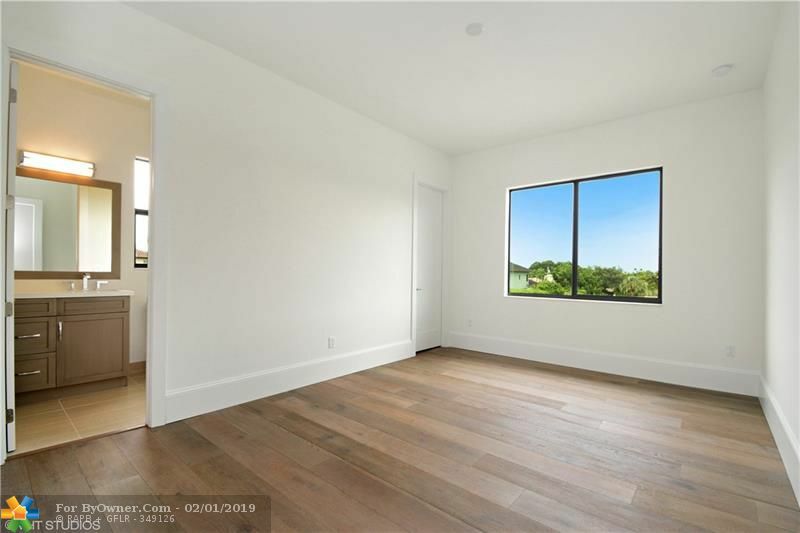 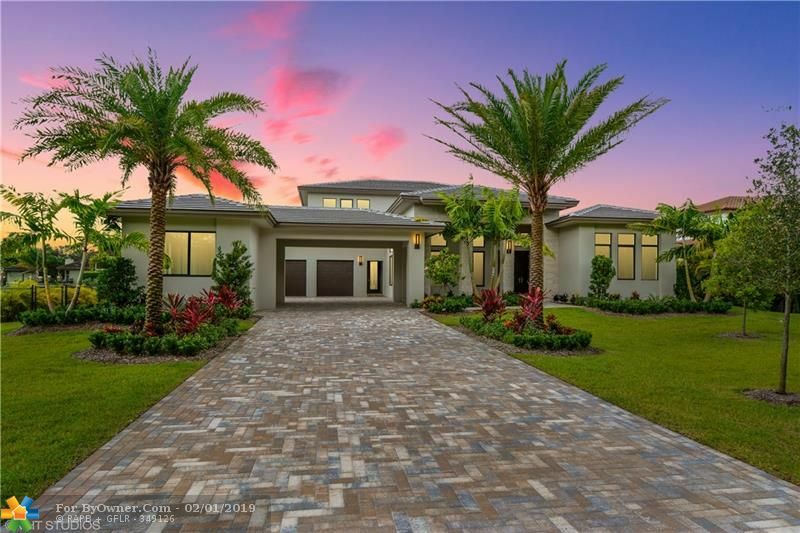 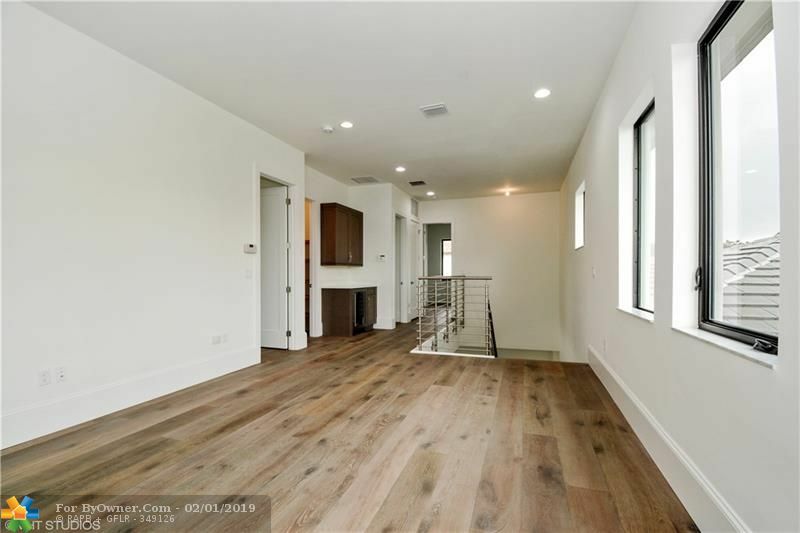 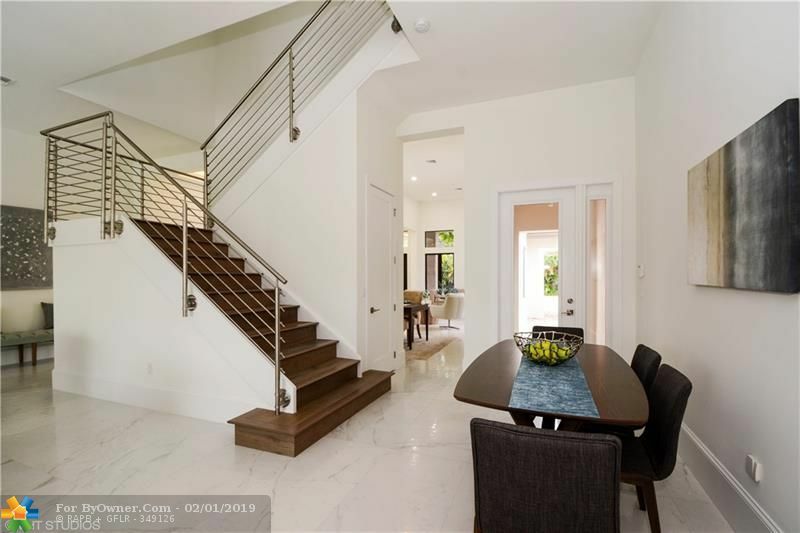 A comparable Home, has 6 bedrooms and 6.5 baths, it was built in and is located at 12360 NW 15 ST Plantation FL 33323 and for sale by its owner at $ 1,998,000. 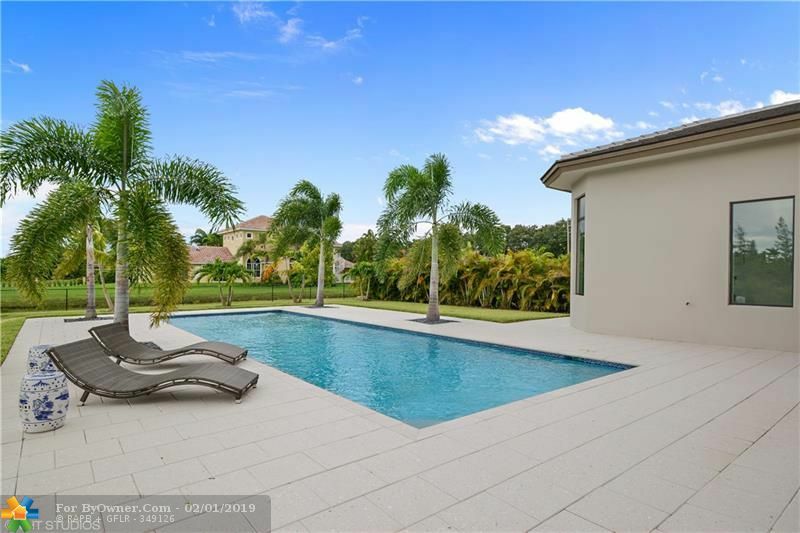 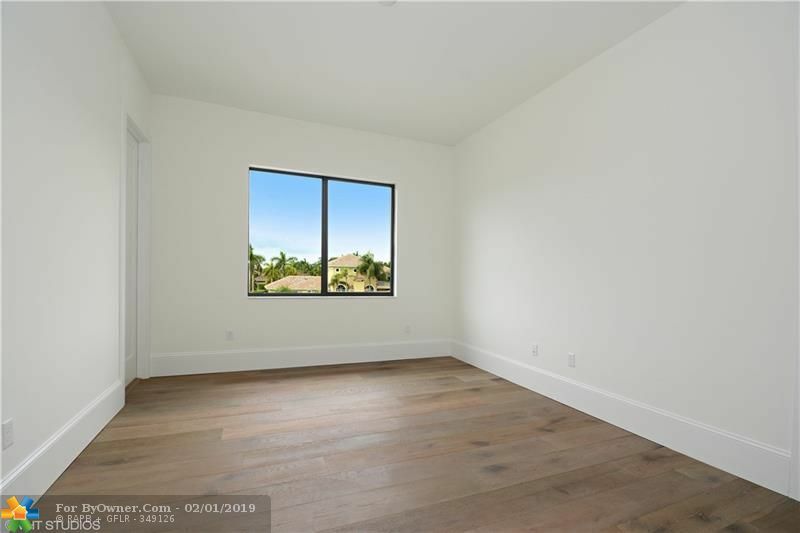 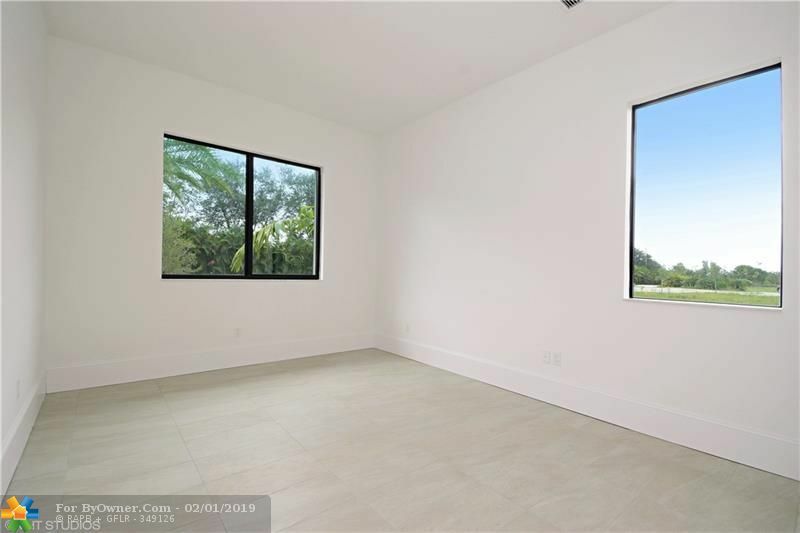 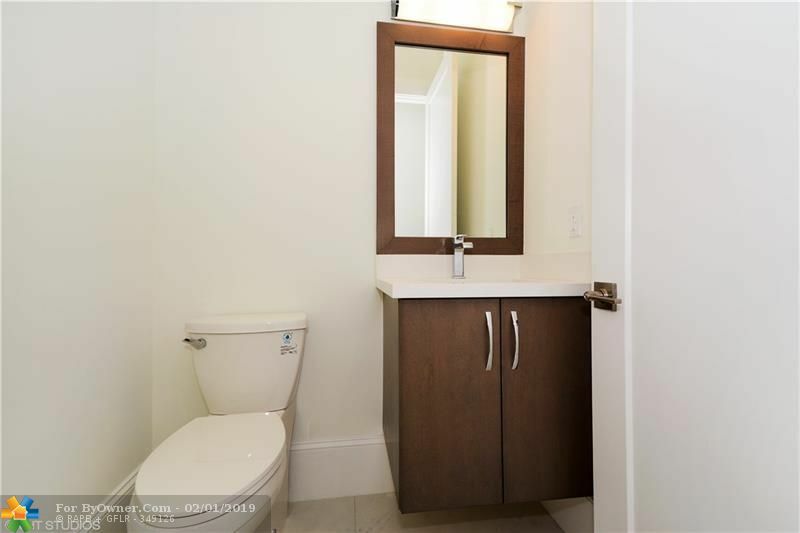 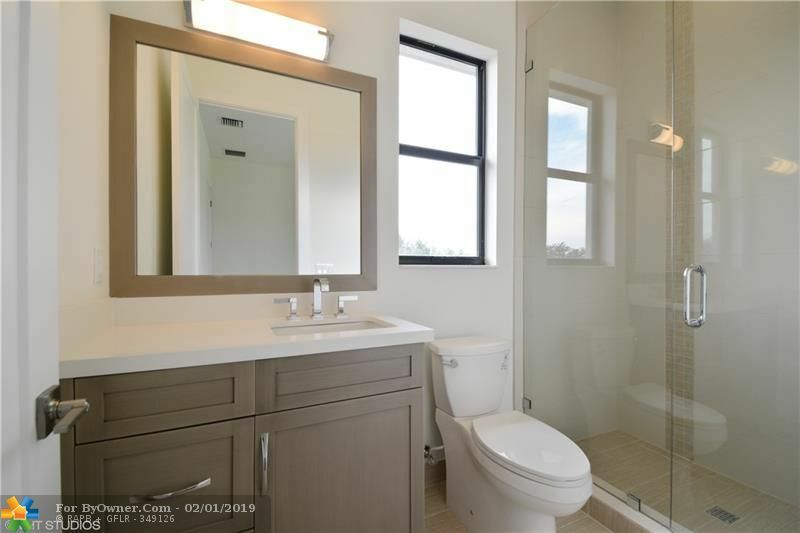 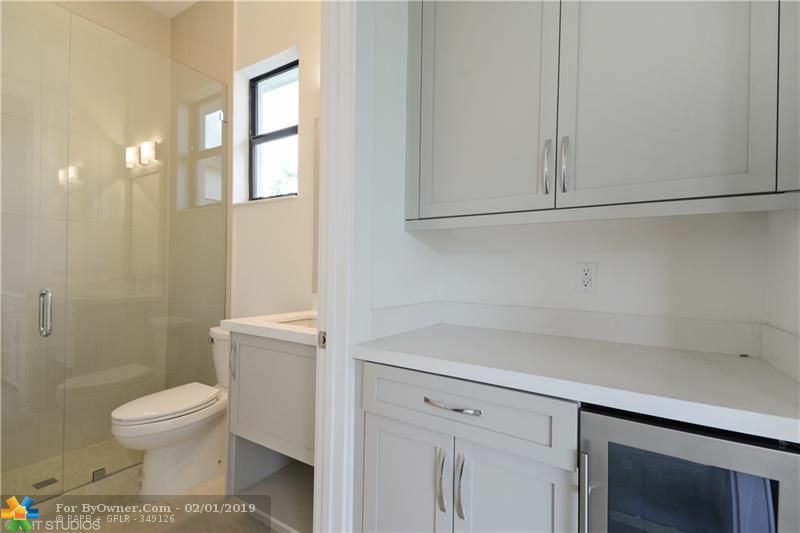 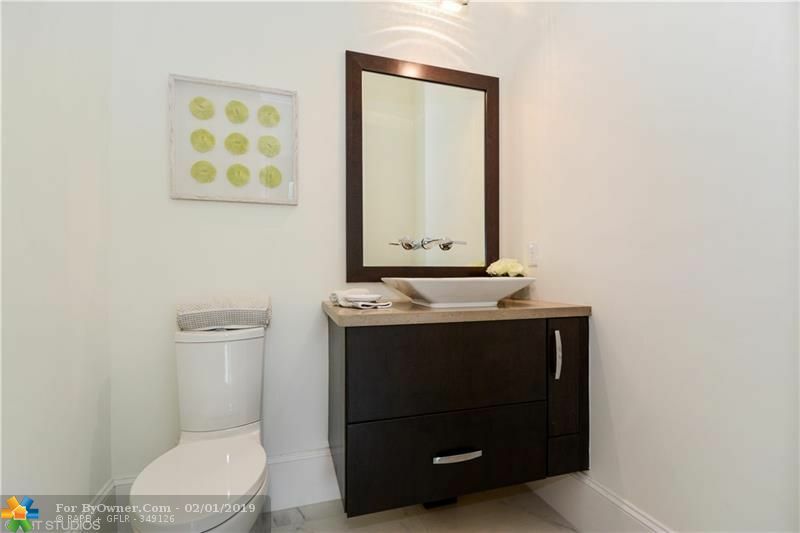 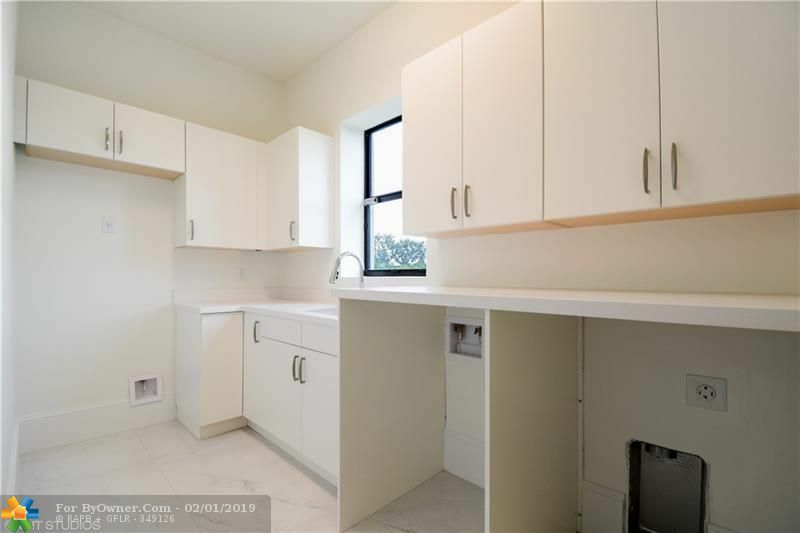 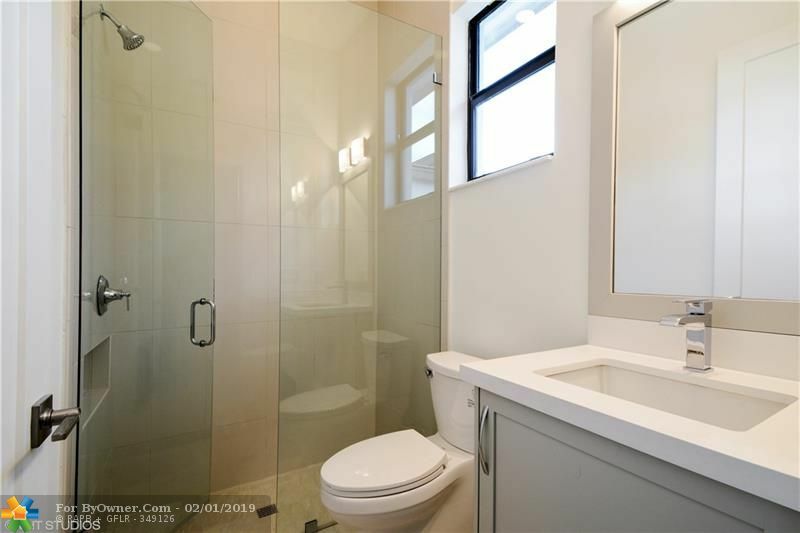 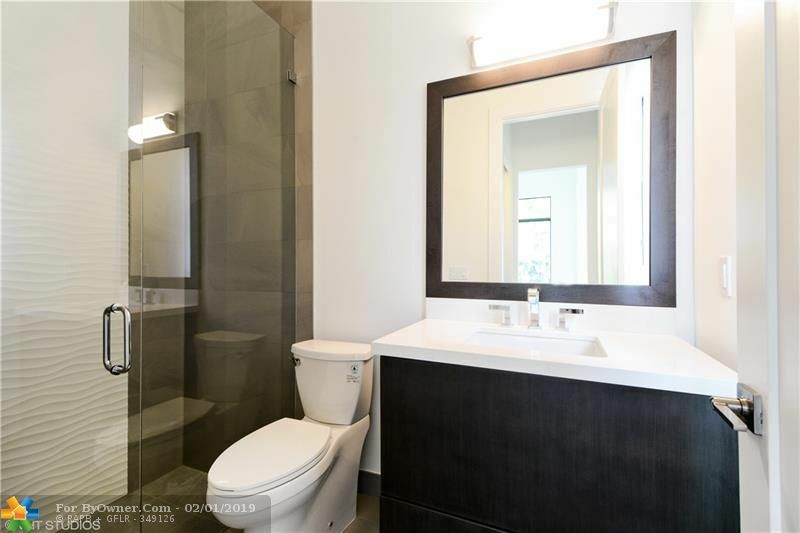 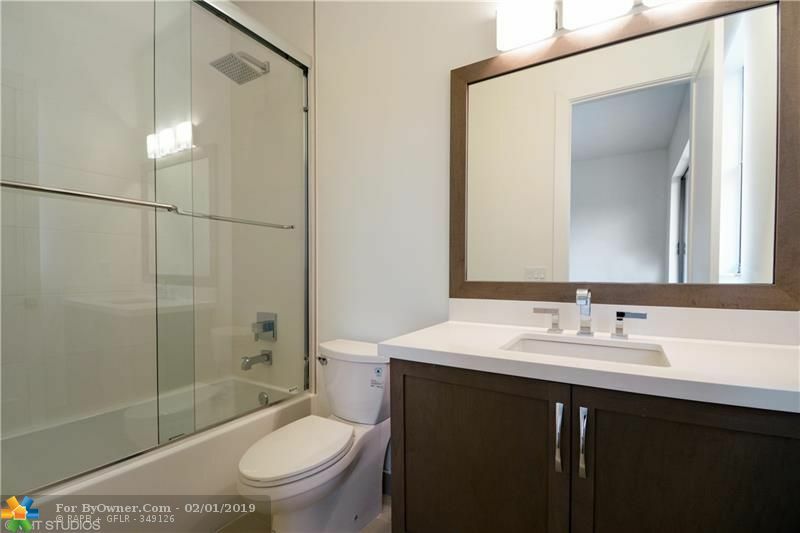 This home is located in the city of Plantation , in zip code 33323, this Broward County County Home, it is in the Paragon Estates Subdivision, and Artesia are nearby neighborhoods.